Vici Gaming will replace Rogue for the remainder of StarSeries i-League Season 7 in the wake of Rogue dissolving its CS:GO roster. 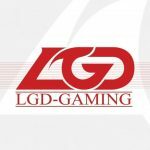 The roster rebuild comes on the heels of MSL and niko reportedly looking to sign with OpTic Gaming while Hunter “SicK” Mims and Daniel “vice” Kim have committed to compLexity Gaming and Cloud9 respectively. Vici Gaming will face off against Natus Vincere in the first round of StarSeries i-League Season 7, which is set to kick off on March 30. On Tuesday morning Winstrike announced via Twitter that Vladyslav “bondik” Nechyporchuk will be joining their CS:GO roster. Attention! Everything you will read further is confidential. 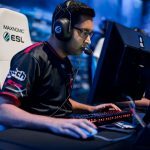 The former HellRaisers and Gambit player will replace Jan “wayLander” Rahkonen. bondik joins Winstrike on a trial basis. 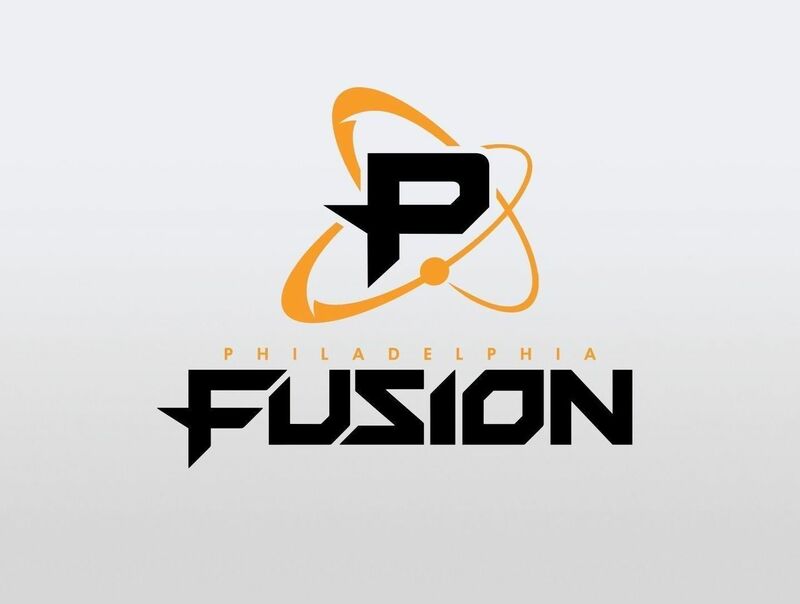 The Philadelphia Fusion Overwatch team is getting its own esports stadium, with construction to begin this summer. The $50 million project is being led by Comcast Spectacor, who owns the Philadelphia Flyers NHL team and also operate the Fusion franchise. At 60,000 sq. ft and 3,500 seats, the stadium will reportedly host 120 gaming events per year as well as concerts and other live events.